The second boat and food festival at Portland Marina on the Dorset coast will be taking place this weekend. 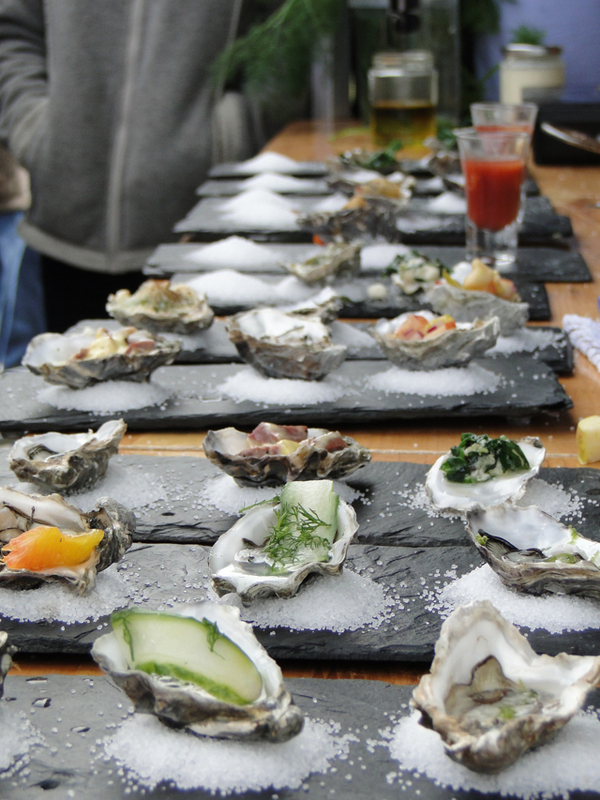 Held tomorrow, Saturday 11 April and Sunday 12 April, Fish & Ships 2015 aims to build on the success of last year and will include local boat and art craft, live music and the best of Dorset’s fine foods – from cheese, wines and ciders, to Portland Oysters and fresh fish. There will be seafood samples and demonstrations from the Crab House Cafe and Mat Follas, fresh fish and shellfish distributors, local farmers, cider makers, artisan bakers and chocolate makers. The event is fully supported by Dorset Food & Drink. 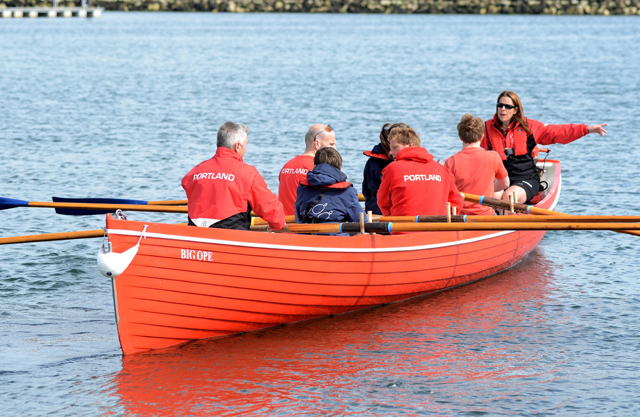 The ‘Ships’ element will include new and used boats for sale, watersports demonstrations such as paddle boarding and windsurfing and gig rowing. Plus trips out on the water with Quality Time, all things chandlery with Apollo Marine and new boats from KTKPrime. The RNLI, Coastwatch, BMF South West and Lyme Regis’ Boat Building Academy are all participating. The Isle of Portland Aldridge Community Academy will also display bass boats built with Sunseeker. There will also be a hog roast tonight to welcome the intrepid cyclists that will have completed Dean & Reddyhoff’s Big Green Cycle Challenge – completing a choice of circuits from Portland in aid of Wayne Ingram, collecting for Great Ormond Street Hospital. Community radio station AirFM will be bringing their road show on Saturday and Sunday, with competitions and fun for all the family – from crab catching to raft racing. There will be live music on Saturday evening from local bands Shooter and the Jackdaws. The Rock Choir will play during the day on Saturday and Weymouth Yukelalians on the Sunday. The event is free entry and will run from 10am until 5pm each day.